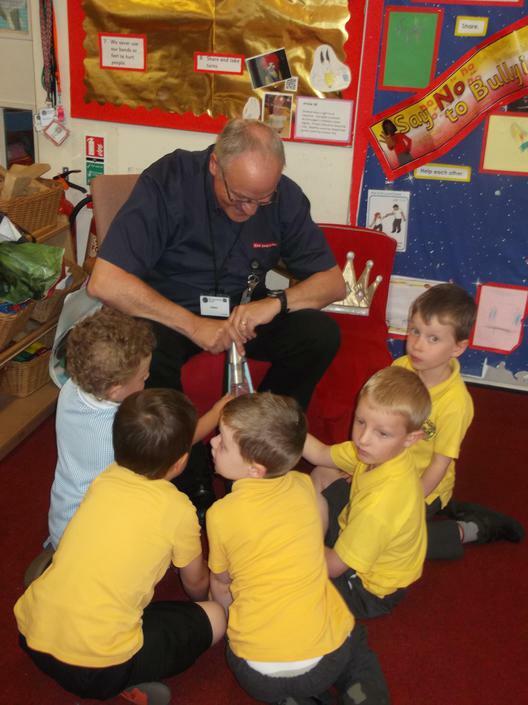 Daniel Shuker’s grandad came in for Careers week. He told us all about his job as a Senior Manufacturing Engineer at Bae in Washington . If we look around where we live and go to school everything we see has had an engineer of some type involved in its existence. To be an engineer you need to be good at numeracy, literacy, reading and be able to concentrate all of which we can get from being at school.